We keep your business comfortable and your productivity high. 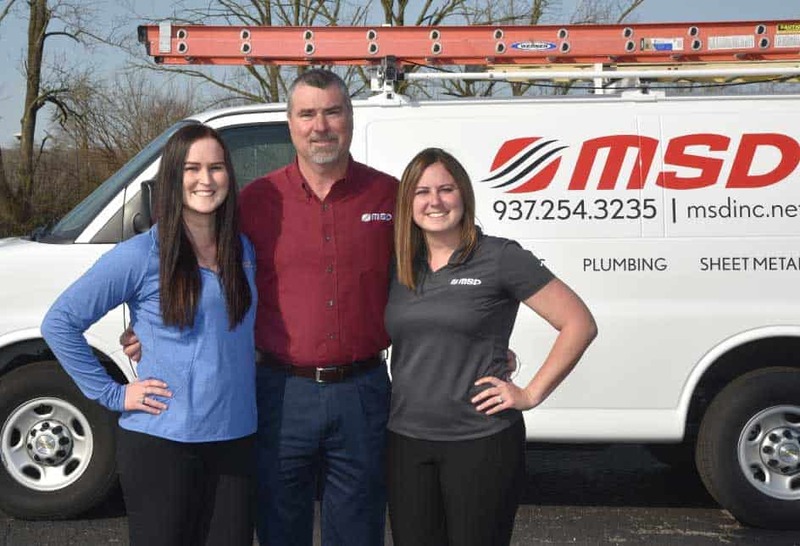 MSD is the leading expert for all of your commercial and industrial drain problems. Whether we designed and installed it or not, we can help you keep it running at peak performance. Your mechanical system is unique. We can design a solution exclusively for your business. We’ll analyze your energy usage and create a money-saving plan for your business. With our proven track record, you can count on MSD to keep your products, and your energy bills, cool. We’ll design a custom system that keeps everyone comfortable and productive. 3D models of your systems, using real world materials & equipment. Built on a reputation of quality work, service, and integrity. Our company headquarters are in Dayton, Ohio, with mechanical systems experts in Dayton, Columbus, Cincinnati, and Southeastern Indiana. We offer a range of mechanical services and are capable of handling everything from small repairs to multi-million dollar construction projects, and offer 24/7 emergency service for when you need us most.